Here’s a useful political rule of thumb: The more inflated the rhetoric, the less serious the crisis. “From today, the Alps have become higher,” said an op-ed piece this week in Italy’s la Republicca newspaper. “The Italian government has made a series of outrageous declarations. Their latest interference is a provocation and unacceptable,” the French Foreign Ministry said. “This is the worst crisis since the declaration of war in 1940. We can offer little in response to this gallic vengeance served cold,” Lucio Caracciola wrote in a commentary in la Republicca. This is France and Italy, supposedly friends and neighbours, engaged in verbal warmongering. And what actually has happened? The French have withdrawn their ambassador to Rome because the Italian vice-premier met leaders of the “gilets jaunes” (yellow vests) in France last Tuesday and backed their anti-government movement. Not surprisingly, the Italians have won the exaggerated rhetoric competition. The “higher” Alps alone guaranteed that. 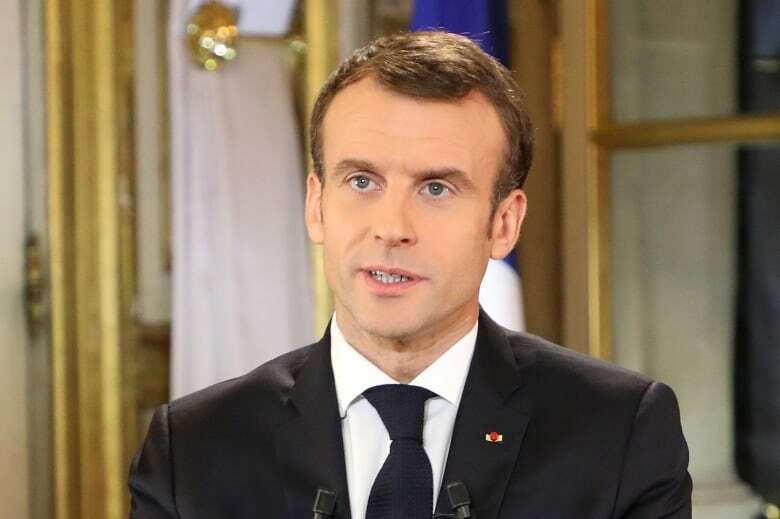 Macron has partially succeeded in clawing back the initiative, and a bit more popularity, with an exhausting series of meetings with mayors and local officials in what he calls “a national debate.” For the populist Italian vice-premier, Luigi Di Maio, to come to France to meet gilets jaunes leaders on Feb. 6 was seen by the French government as a form of political sedition aimed directly at undermining Macron’s precarious position. The other party in government is La Lega — the League — and its leader, Matteo Salvini, is now Italy’s interior minister and a loud and controversial voice against refugees and almost all forms of immigration. He has turned back boats that have rescued refugees in the Mediterranean, demanding other European countries take in these people. It’s been a wildly successful political formula. In the elections last year, the Five Star Movement won 32 per cent of the vote. The Lega won just under 18 per cent. Now the opinion polls show the reverse, with the Lega at 34 per cent and Five Star at 17 per cent. This is important because in May, elections for the European Parliament will take place. The parliament doesn’t wield huge power, but the vote is a key political snapshot, particularly in Italy, where it could lead to the collapse of the coalition and new national elections. “La commedia” is not quite “finita.” But it seems probable the Alps will soon shrink back to normal size.